In early August, The Playground Guys, part of the local Sweetman Group, began construction on an inclusive playground behind the Horizon school on 53rd Street in Olds. 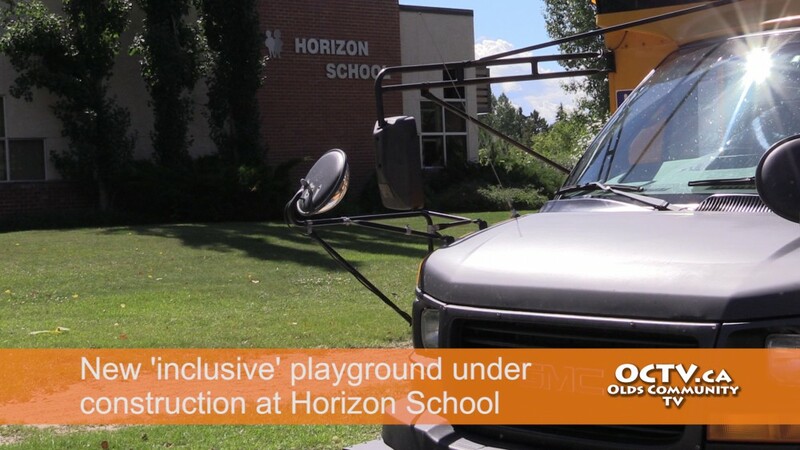 The playground is designed to be a safe place of play for Horizon School students and others in the Olds community. 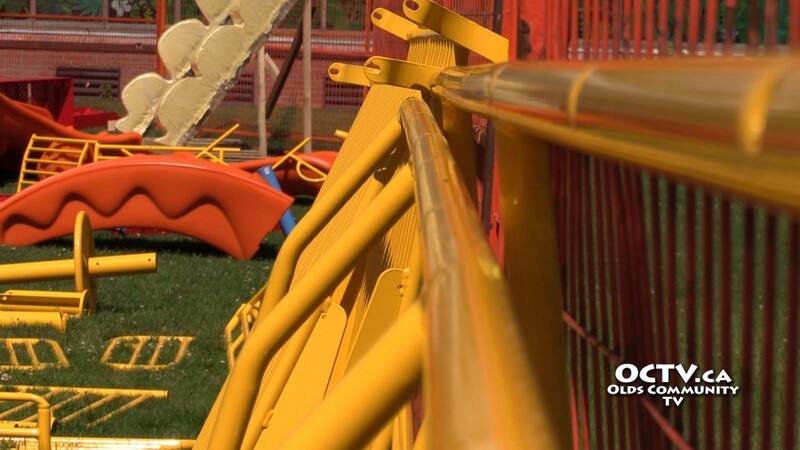 This inclusive playground is also wheelchair accessible. Different colours and textures on the features will help those with visual impairment or mobility challenges navigate and play safely. The fundraising effort was led by Kathy Owens, Parent Council President, with a goal of $180,000 dollars. A provincial government grant contributed $70,000. 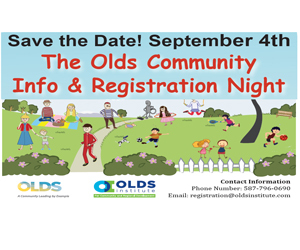 Other partners in the project were the Kiwanis Club of Olds with a $10,000 donation, the Central Alberta Oilmen’s Committee, Chinook’s Edge School Division and the Town of Olds. 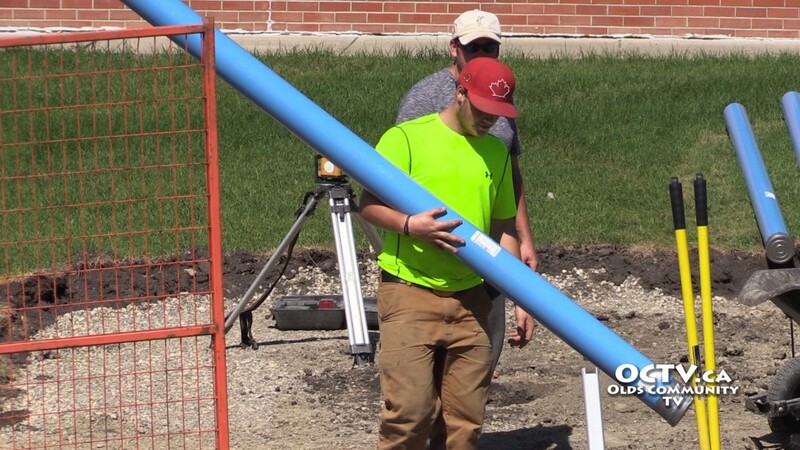 At the time of this story, the playground is under construction with the help of community volunteers and according to Foreman Andy Sweetman, they hope to have the playground completed by August 14th.